Huzzah! We have a treat for you today. Jane Odiwe, author of Willoughby’s Return and Mr. Darcy’s Secret has just released her new novel, Searching For Captain Wentworth and is sharing an audio extract and insights into its creation. We have had the pleasure of reading this new Regency-era time-travel novel and are so pumped up to tell all, but shan’t, until we review it next week. Until then, enjoy Jane’s lovely guest blog and audio excerpt. Please help me welcome Jane by asking her a question about her new characters or historic locations she used in the book. I’m really thrilled to be a guest on Laurel Ann’s blog today and I thought it would be a little different to do a reading! I’m celebrating the release of my new book, Searching For Captain Wentworth this week. I’ve absolutely loved writing this book – it’s been a total self-indulgence because I’ve been able to write about the things I love most in the world! Jane Austen, my favourite places, painting, portraits, gorgeous men and the novel Persuasion are just some of the inspirations behind my book. I’ve always loved time travel books and it’s been fun to write one of my own – especially when you can break any scientific rule. That’s what’s so fantastic about being a novelist – you can mix and match facts with fiction and make it all up! The city of Bath is a favourite place of mine and some of the experiences Sophie has in the book are based on dreams I’ve had or on real (or what I thought were real) events. I’m not usually someone who believes in ghosts but I’m pretty sure I’ve a friendly, teasing one who visits me occasionally when I’m in Bath. It opens doors in the night that I know I have firmly shut and it will occasionally pull my hair – so slightly that I wonder if it’s just got caught in a clasp of a necklace – before I realise I’m not wearing one! But, you’ve only got to walk around Bath for an hour or so especially on a winter’s day, when it’s shrouded in mist and decorated with cobwebs sprinkled with sparkles of raindrops, to ‘feel’ and ‘see’ its Georgian inhabitants walking along the cobbled streets. There is such an atmosphere! Blink – and I think you could pass through a layer of time to the one of your choice. Everyone has their own ideas about what Jane Austen was like and I’ve loved having my own encounter with Jane in this book. My heroine, Sophie, gets to meet Jane and her family as she finds herself living next door to the Austens in Sydney Place. From my window in Bath I’m very lucky to be able to see Jane Austen’s house and her garden – every now and again I get a glimpse of a rosy-cheeked girl with chestnut curls looking out of a window – but perhaps it’s just my imagination! 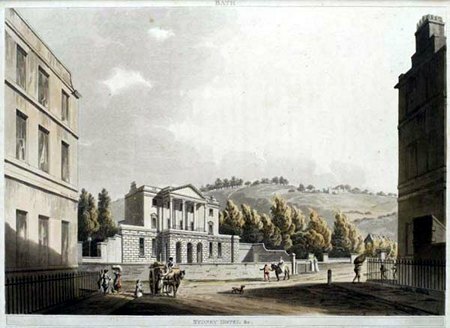 I’ve always felt that Bath must have been a special place for Jane despite the argument that because Anne Elliot disliked it, so must she. I want to know why she set two of her most romantic novels here if she didn’t like the town. We have so little information about that time in her life that I feel we may have dwelt on the negatives and not examined the positives enough. There isn’t a happier scene than the one where Anne and her Captain stroll along the Gravel Walk – and the youthful exuberance from Catherine Morland must surely be a young Jane talking of her own experiences. I’ve walked with Charles Austen in Sydney Gardens – he is even more handsome in reality and exactly befitting an Austen hero in his naval uniform. He, of course, helped me with the research for my book and I’m very grateful to him and to Jane and Cassandra for taking me up to Beechen Cliff where I enjoyed the wonderful views and a picnic. Holidays in Lyme are always an inspiration – I’m sure Jane walks along the Cobb wall every now and again – it’s such a lovely, unspoiled seaside town. The houses and streets I’ve described can still be seen and the countryside about is as beautiful as when Jane wrote about it! 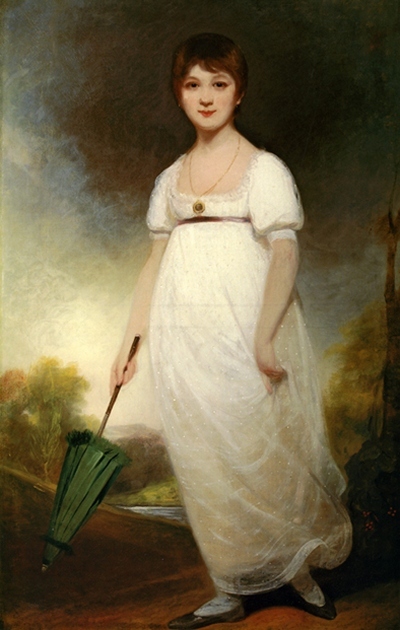 Lastly, I wanted to mention the Rice Portrait of Jane Austen that is pictured on the cover. Mrs Henry Rice very kindly granted me permission to use it in my design. It’s a wonderful painting! Having seen the portrait for myself was just fantastic and the many interesting discussions we had inspired my writing. 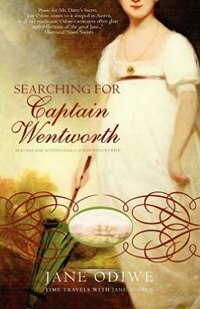 Searching For Captain Wentworth is an affectionate tribute to Jane Austen, Bath and Lyme – I hope you enjoy it! « Q & A with Jane Austen Made Me Do It Authors: Question 6 & Giveaway! I can’t wait to read your new book, Jane! 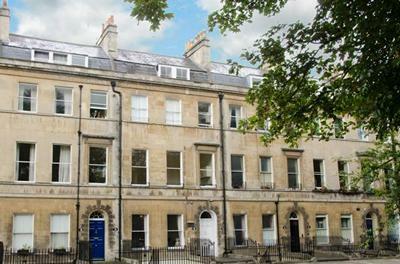 It sounds absolutely wonderful and who can resist Bath and Lyme Regis? Bath, Lyme Regis and Frederick Wentworth??!!!! I’m in. How exciting. I love the idea of time travel to Jane’s era. The books that invovle that are among my favorites. Laurel Ann, thank you very much for having me! Thank you, Victoria-I know you love Bath and Lyme too! Robyn-I love the idea too, though I’m sure it’s probably much more fun to do it in your head. I’m not sure the reality would be quite the same. Kelli, thank you very much – I hope you enjoy it if you get a chance to read it! I loved listening to Ms. Odiwe’s narration of some of her new book. I am completely enthralled and cannot wait to read it! I think the time travel adds an exciting new element to the story. I love the cover, and I’ve read your blog posts on the picture. Lucky you to have received permission to use it. All the best. Eagle-eyed editor – the best things come in threes, I think! Ritamaie-thank you so much for your kind comments-I’m thrilled that you enjoyed it. Thank you, Mary-I love the cover too-thank you for stopping by! That cover is so gorgeous and it was so generous of you to be able to see the portrait and that you had permission to use it. I love the idea behind your book and just your descriptions in this blog make one want to read it. Suzan and Valerie-thank you so much for your very kind comments-it’s lovely of you to stop by! a great book,i have a weakness for time travel tales,especially with an Austentwist, since ” Lost in Austen “, and Laurie Viera Riglers books. I even started one myself,concerning a “swap”between Jane and a Bath student, but i guess i try to do too much,and should stick to my Music,or retire or something. Anyway ,this is just to say how much i enjoyed the book. !! Thank you, Frank-I’m thrilled that you enjoyed it!